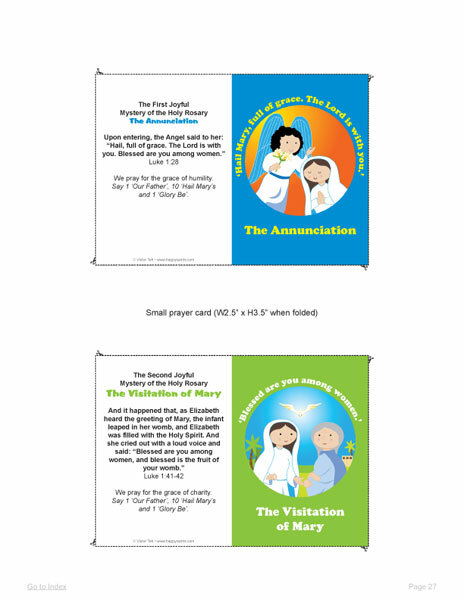 Next month is May .... the Month of Mary. What are you planning for the kids? 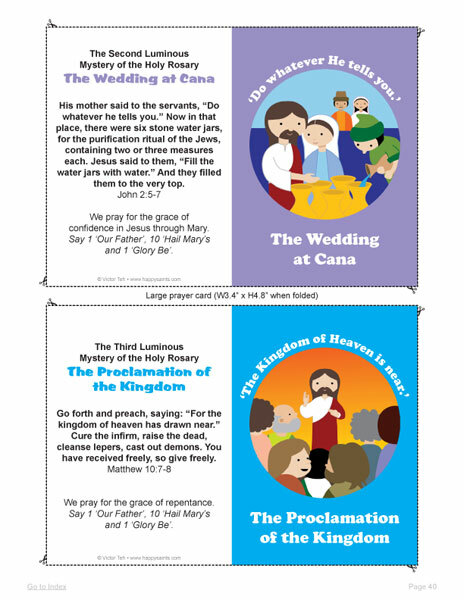 How about Rosary Mysteries prayer cards?